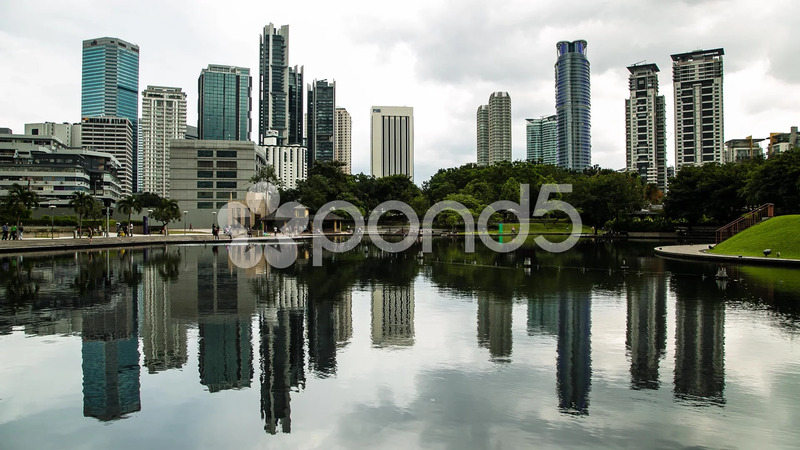 Description: A timelapse of the Lake in KLCC Park in Kuala Lumpur, Malaysia. Several KL's high-rise office and apartment buildings can be seen in the background. Rapid movements of the tourists and visitors can also be be seen in the footage.